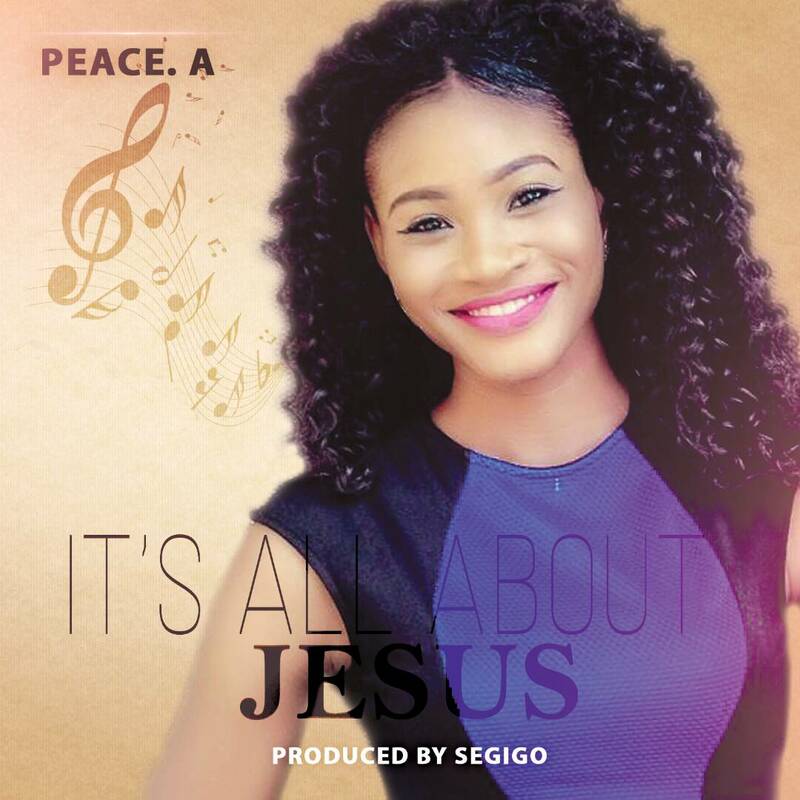 It's ALL ABOUT JESUS is her Debut Single. It talks about the person of JESUS, placing him as a priority in all we do, and this wonderful song was mix and master by Segigo. So, Without No Delay, Let Join "Peace A" To Lift Heaven High, just hit below to download and praise most high God, you will want more of Peace A.